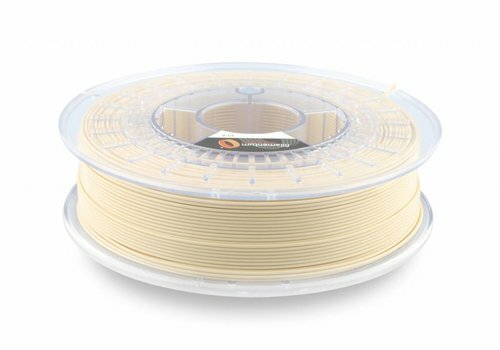 RAL 1015 - Plasticz│Top quality 3D filament, quick delivery and low priced! 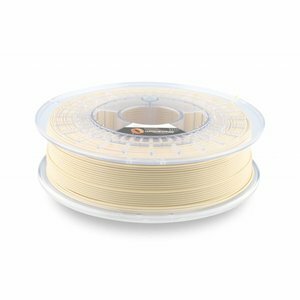 Fillamentum PLA Extrafill RAL 1015 is a light ivory,ideal for skin tone, faces, hands etc. This special colour is often used for medical appilcations..